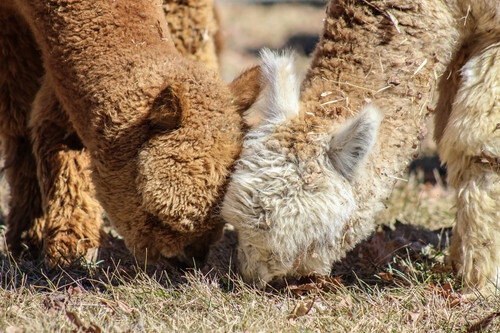 Highland Airs Alpaca Ranch: Alpaca Facts! 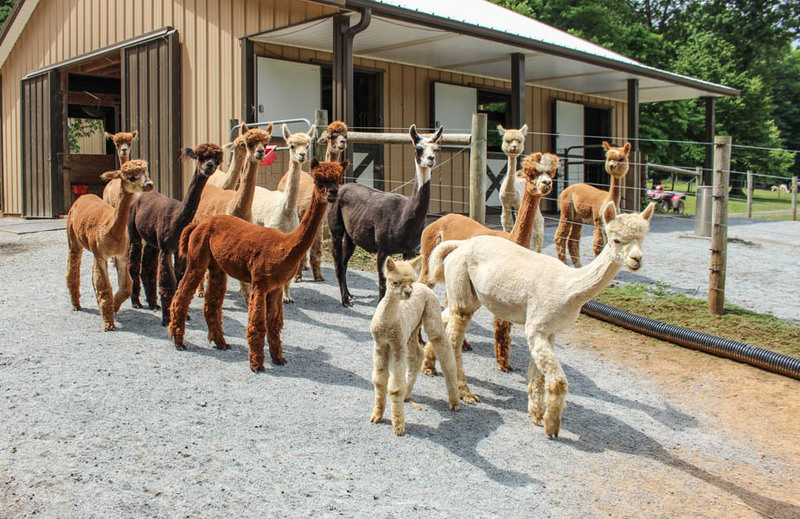 Home Highland Airs Alpaca Ranch: Alpaca Facts! 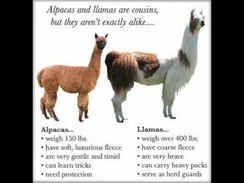 All You Need To Know About Alpacas. appearance) that grow parallel to the body. Represent10% of alpacas in the US. - An alpaca's average life span is between 18-24 years of age. 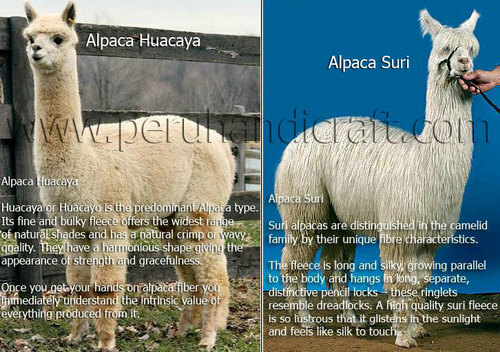 - Alpaca fiber comes in 22 natural colors. - Alpaca's can weigh anywhere between 125-180lbs. 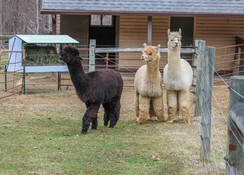 - The alpaca's average height is between 32"-39" at the shoulder. - An alpaca's gestation period is 11 months. - Cria (alpaca babies) weigh between 15-20lbs when they're born. - Twins are very rarely born and often do not survive. 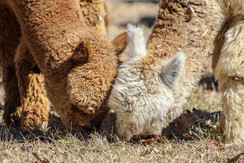 - Alpaca's are weaned from their mother at six months of age. - Alpaca's have no teeth on their upper palate. cows and enjoy grazing on grass, and eating hay and grain supplements. the nutrients in their food. - Alpaca's are sheared once a year producing between 5-10lbs of fiber. - Alpaca's have excellent vision and hearing. The unique digestive system of an alpaca. Alpaca's are very efficient eaters. Alpaca's use a loud, staccato alarm call when threatened.